WPS Office is one of the best apps for Android to create, edit, view and share Word, Excel and PowerPoint documents, and the best part is, it's free. 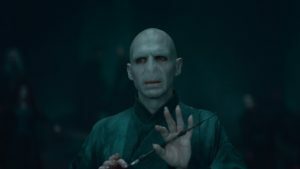 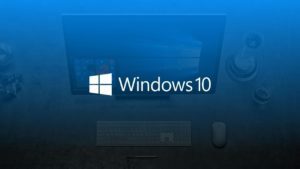 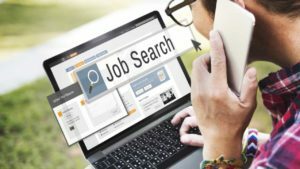 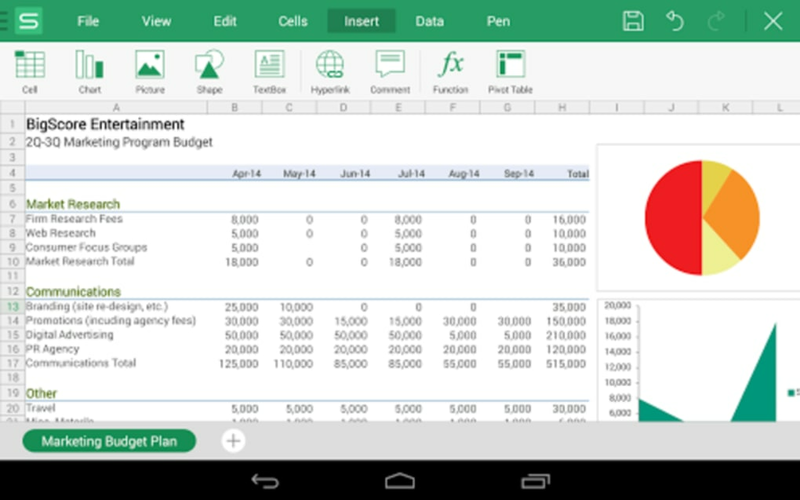 You've probably needed to edit a Word document or an Excel spreadsheet when you were away from a computer more than once. 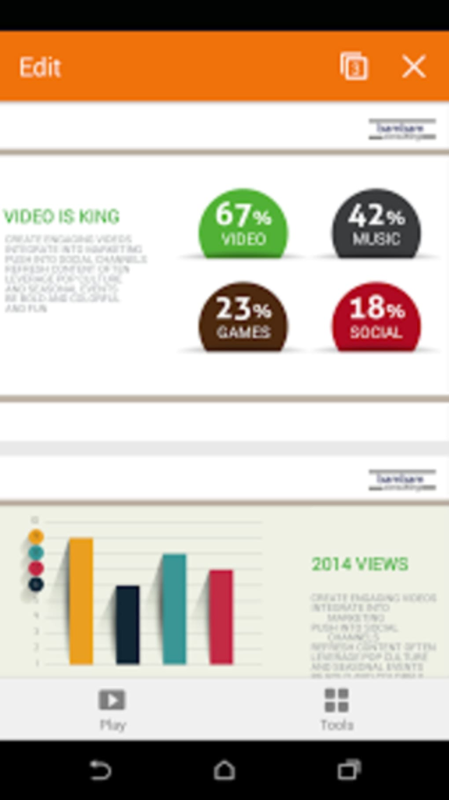 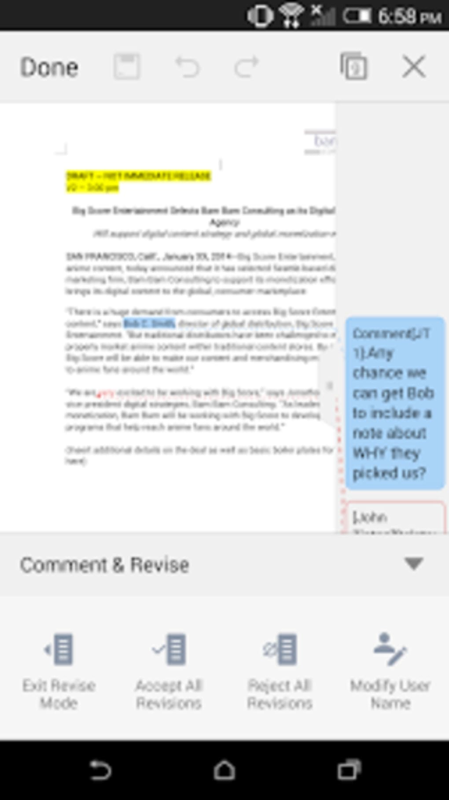 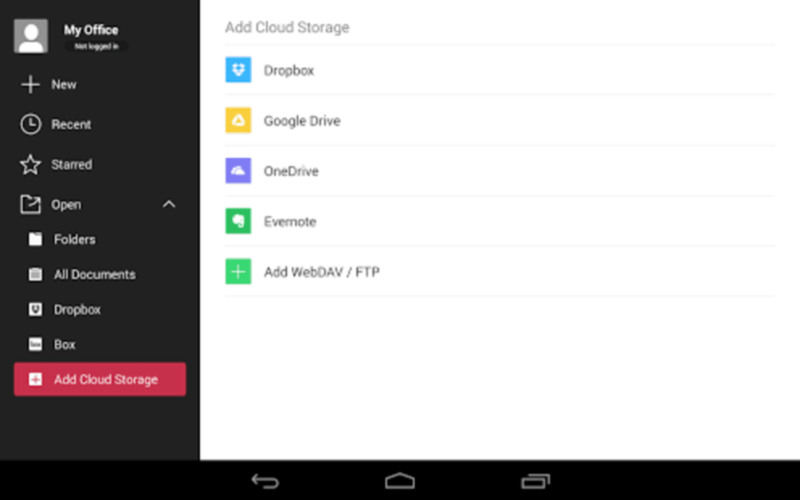 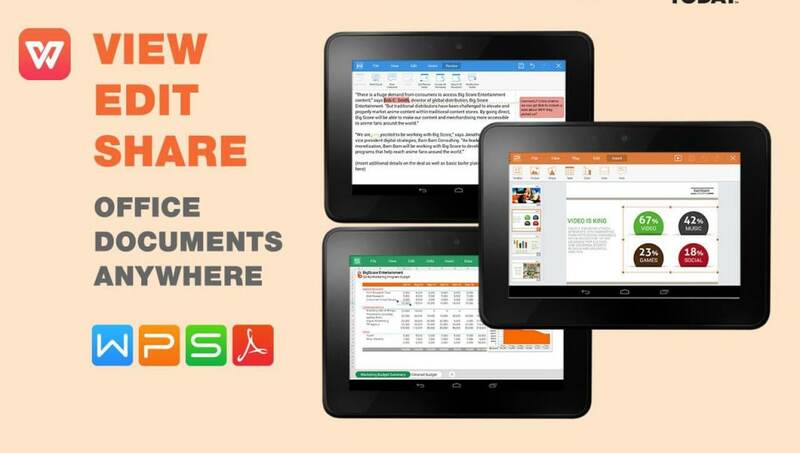 What you need, is an app like WPS Office on your phone. 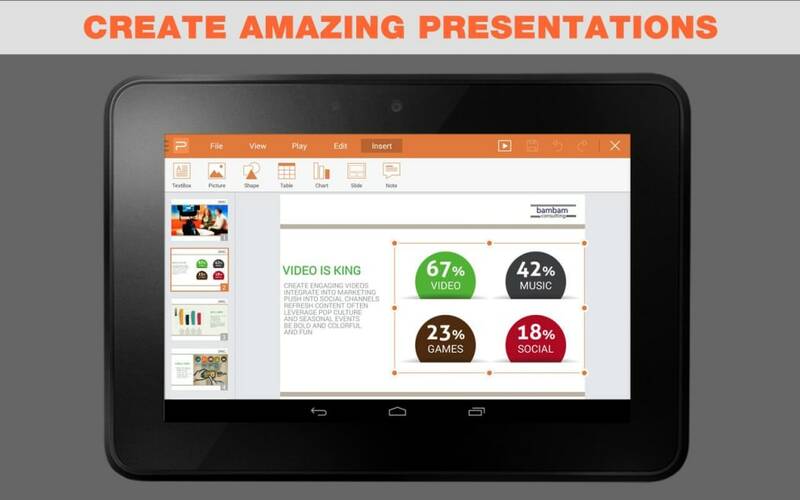 WPS Office provides all the functions you'll need to create and edit documents including the ability to add comments, underline, make tables, create animations, insert pictures, and make shapes. 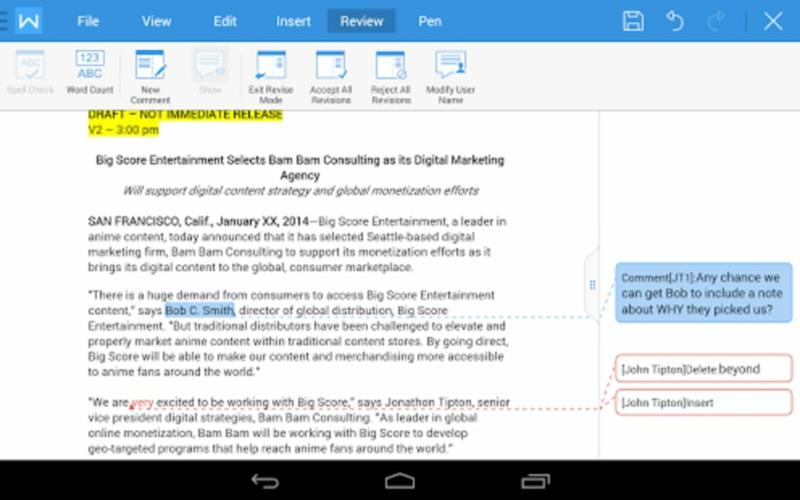 For example, in my test, I didn't miss any of the basic tools that you'd be able to find in Microsoft Word. 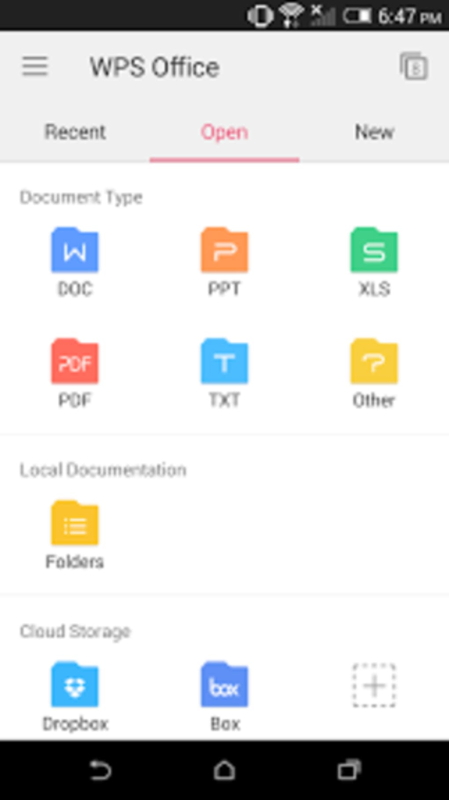 WPS Office supports all major document formats, up to a total of 23 including DOC, DOCX, TXT, XLS, XLSX, PPT, PPTX, PDF. 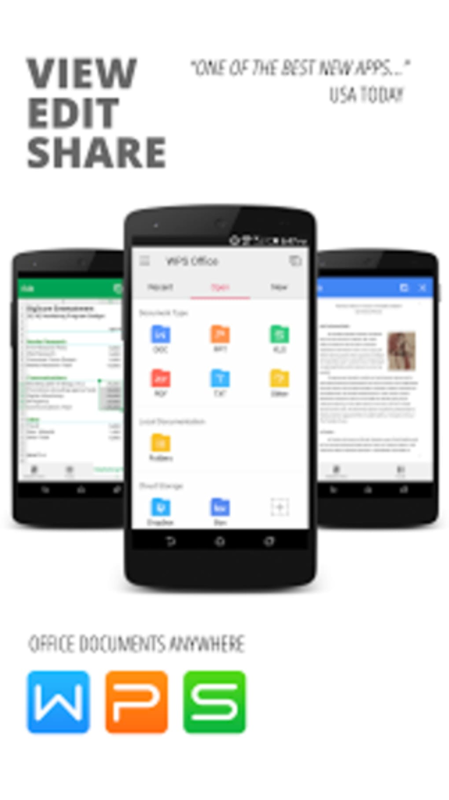 Once you have a document ready, WPS Office lets you save it on your phone, send it to a printer via USB or Bluetooth, share it via email, or upload it to different storage services in the cloud. 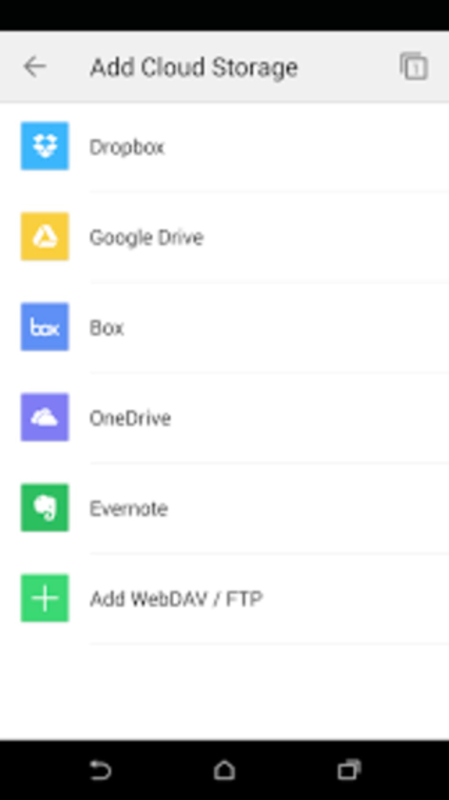 WPS Office integrates with Dropbox, Google Drive, Box, and OneDrive, so it’s extremely convenient as you’ll have your documents with you wherever you are. 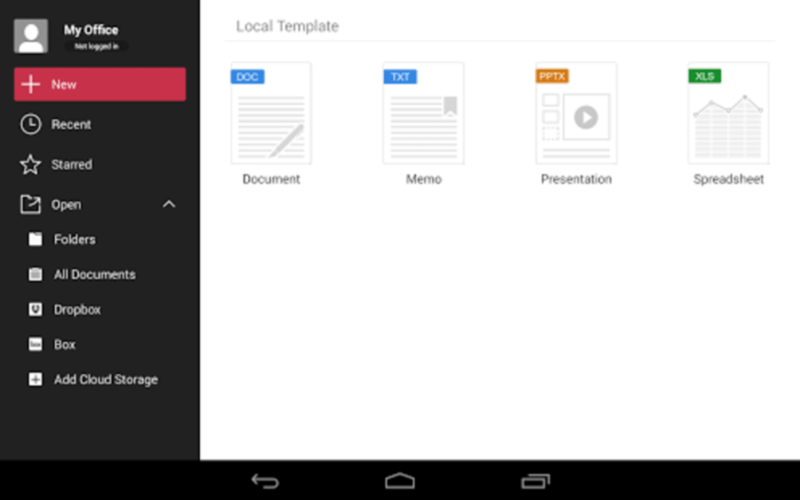 Although quite obvious, it’s worth mentioning that working with WPS Office on a small mobile screen is not the most convenient thing in the world, but that happens with any similar app. 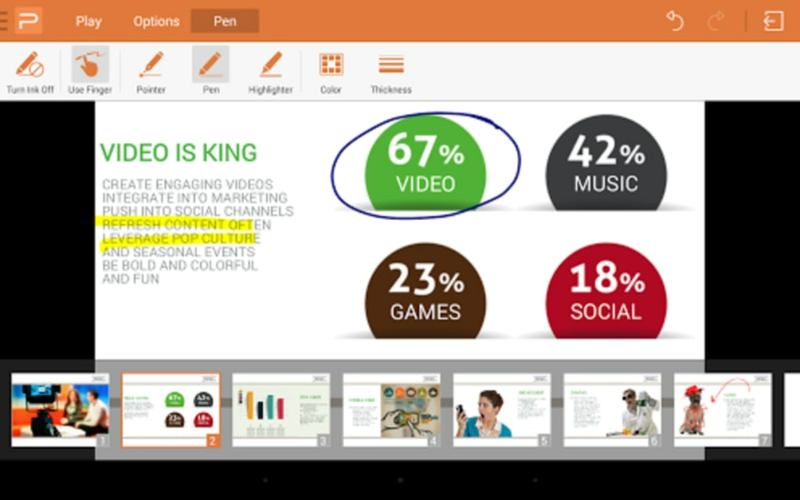 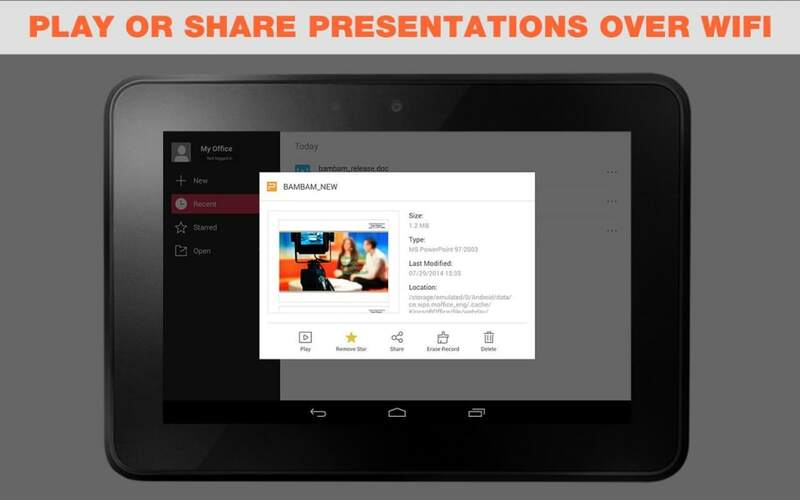 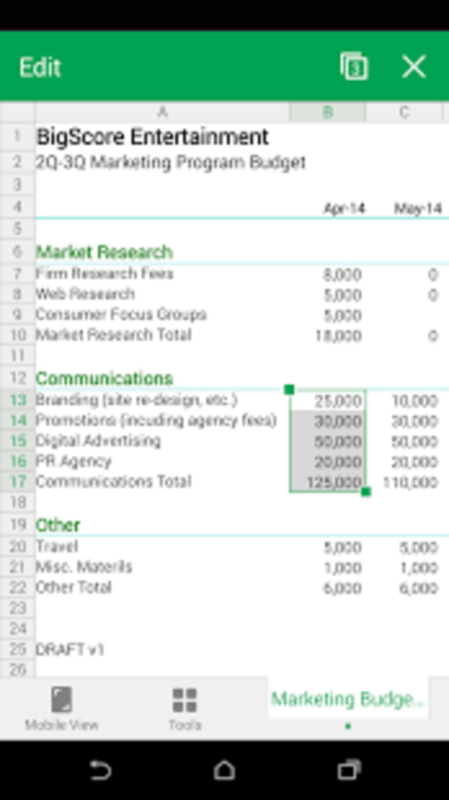 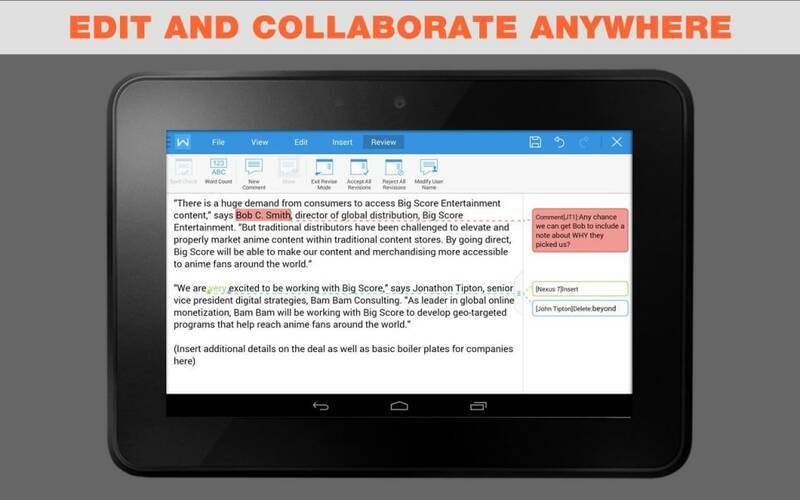 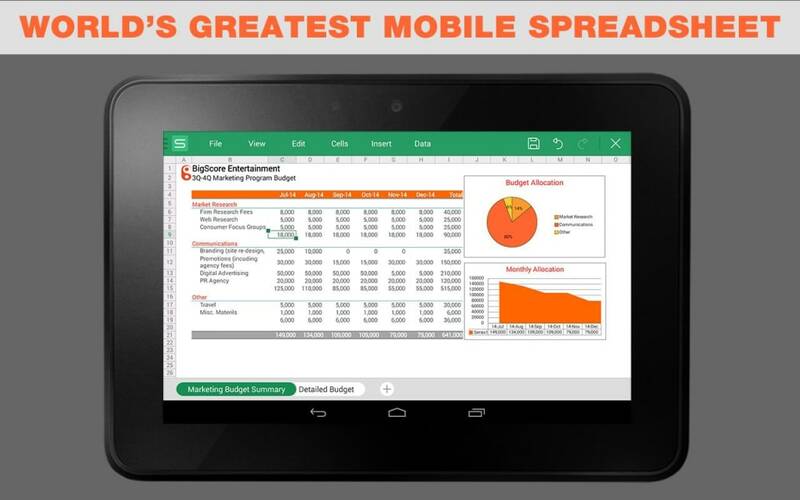 With an Android tablet, you’ll be able to make the most of WPS Office. 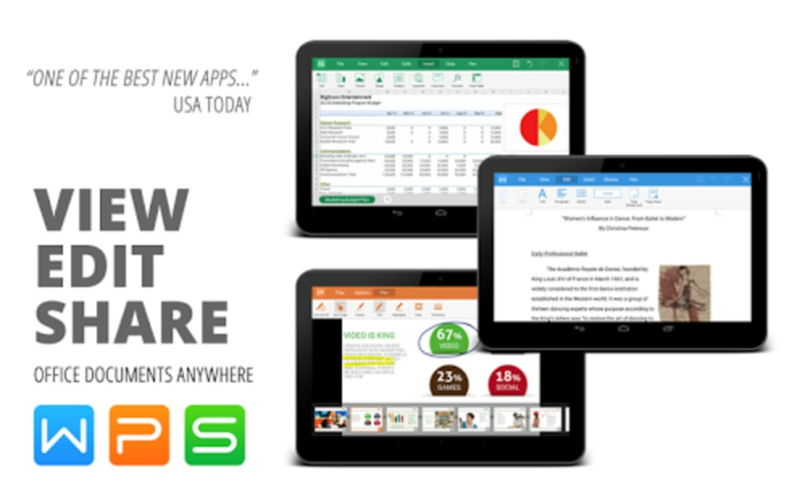 WPS Office is a highly recommended app if you need to work with Office documents because it’s free, it supports almost every imaginable format, and it includes all the tools you’ll need.